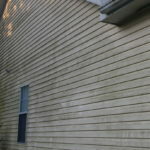 When House Washing we utilize a soft wash method of cleaning. 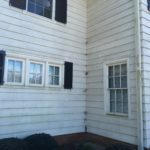 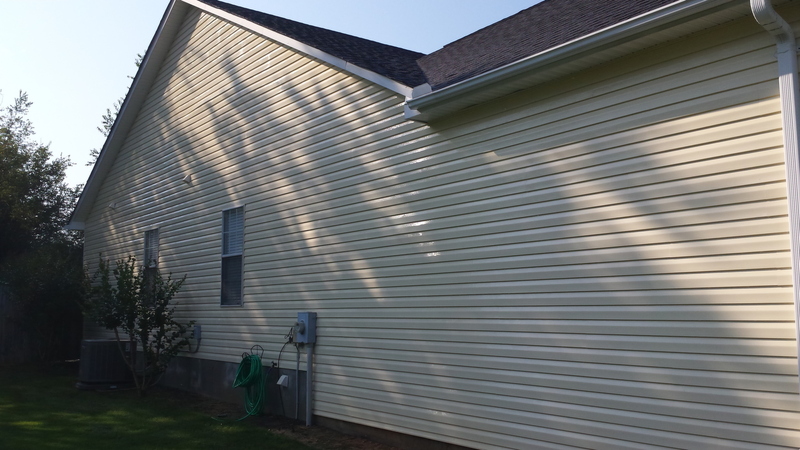 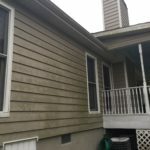 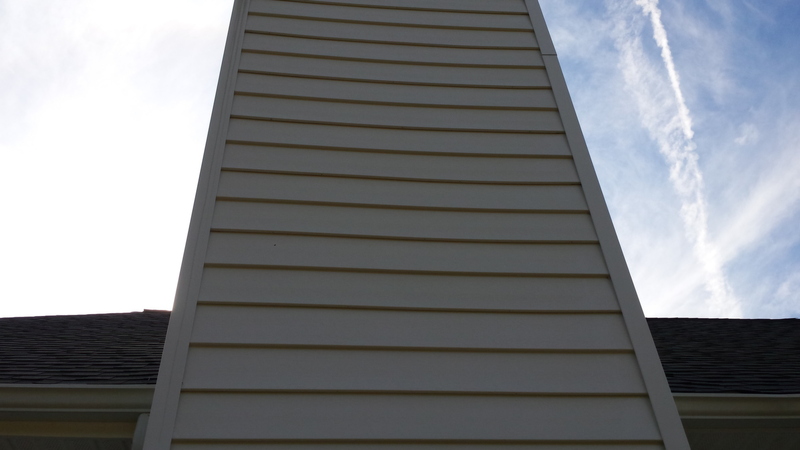 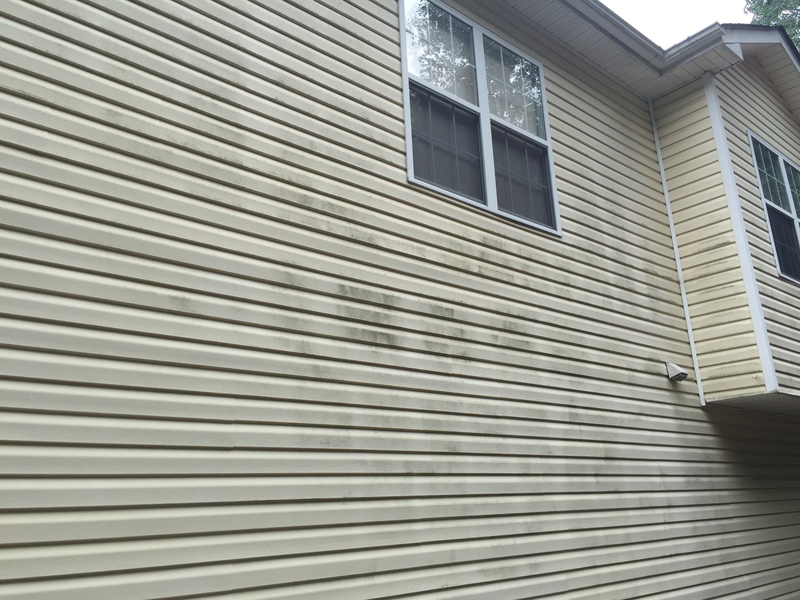 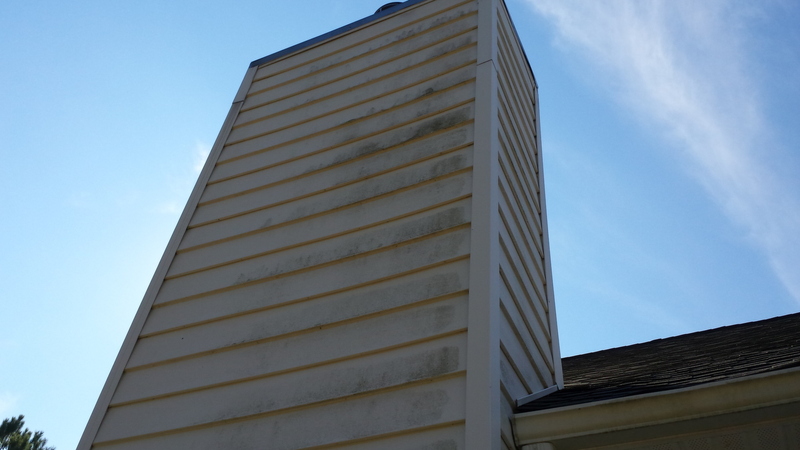 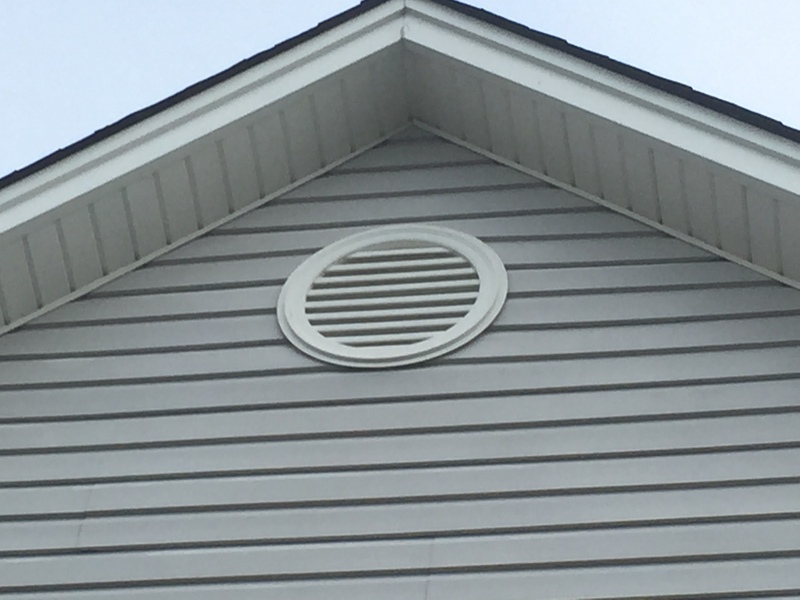 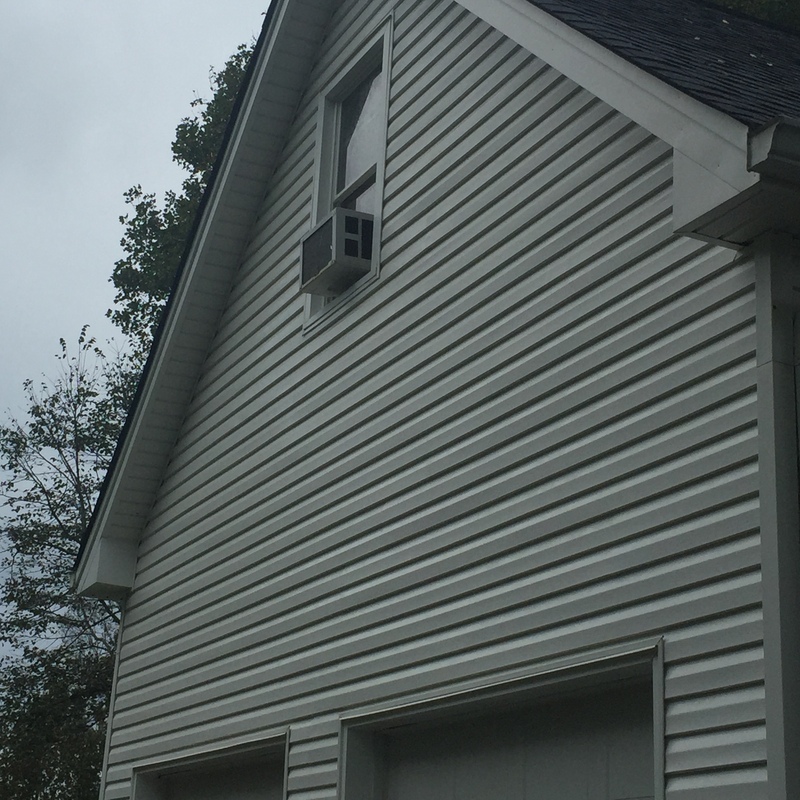 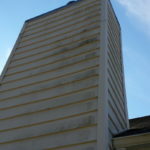 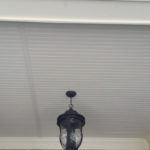 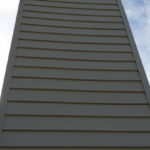 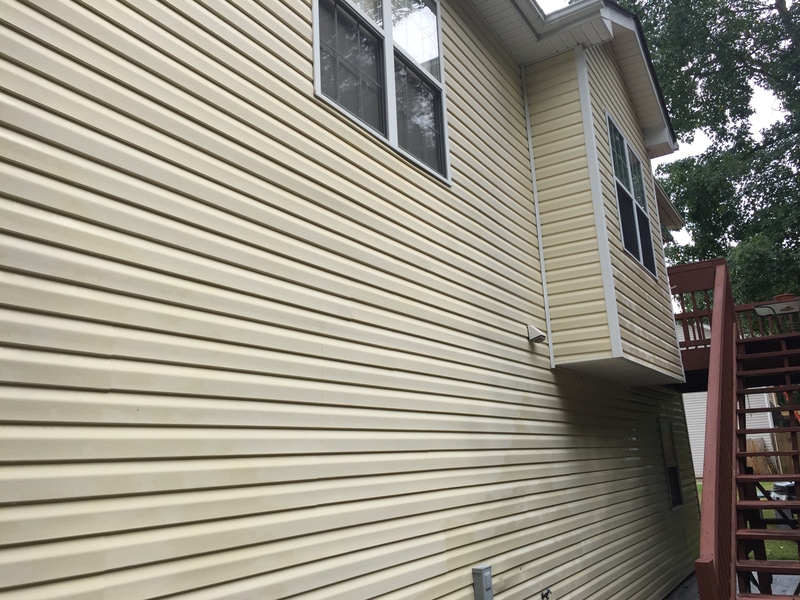 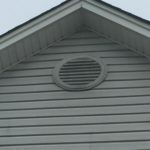 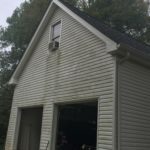 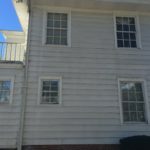 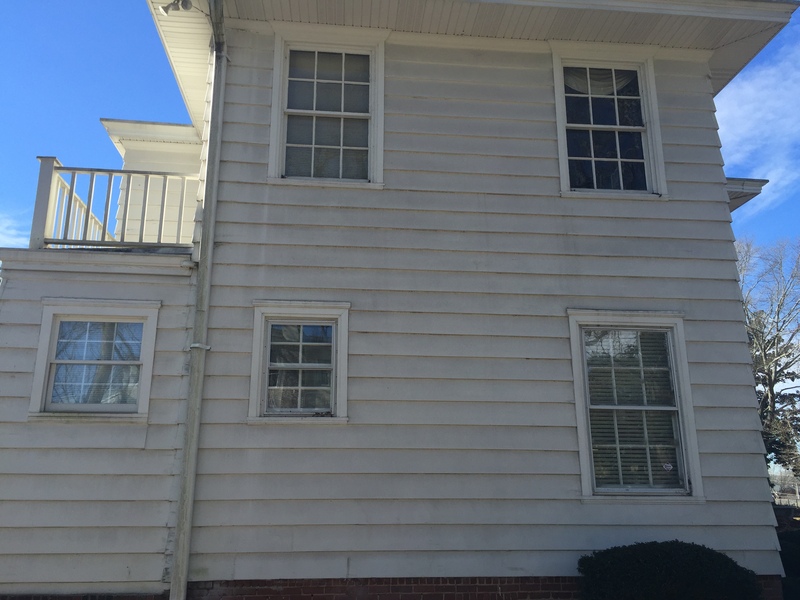 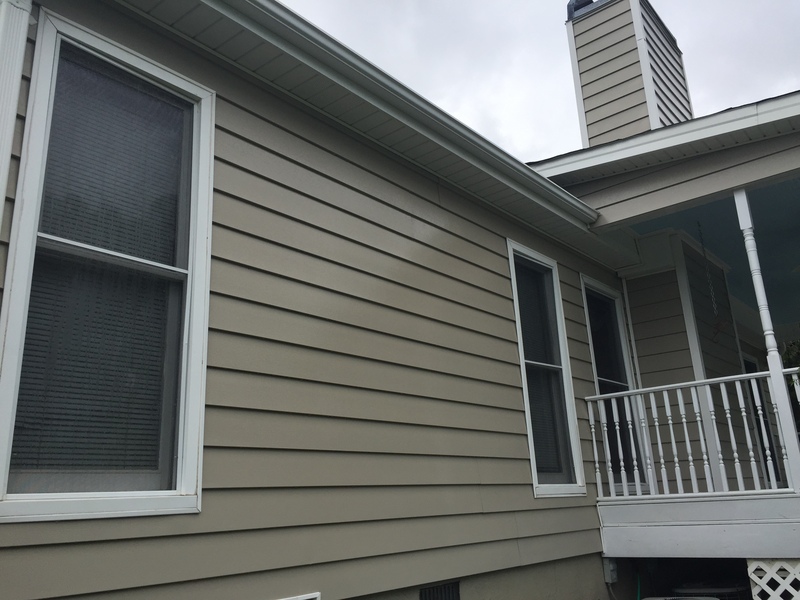 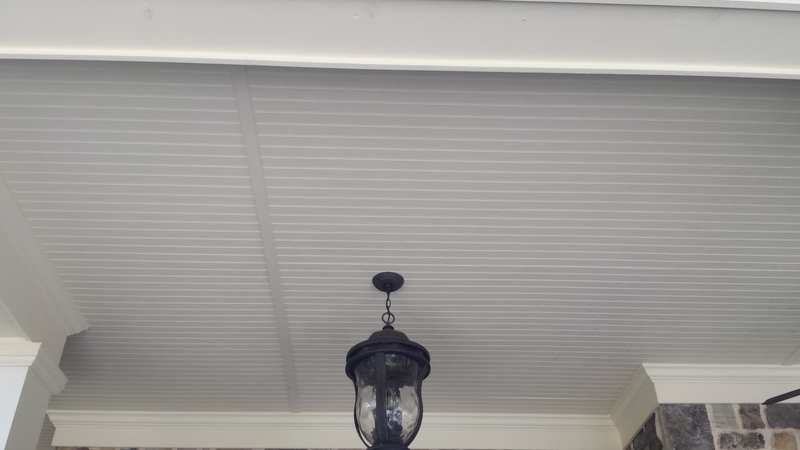 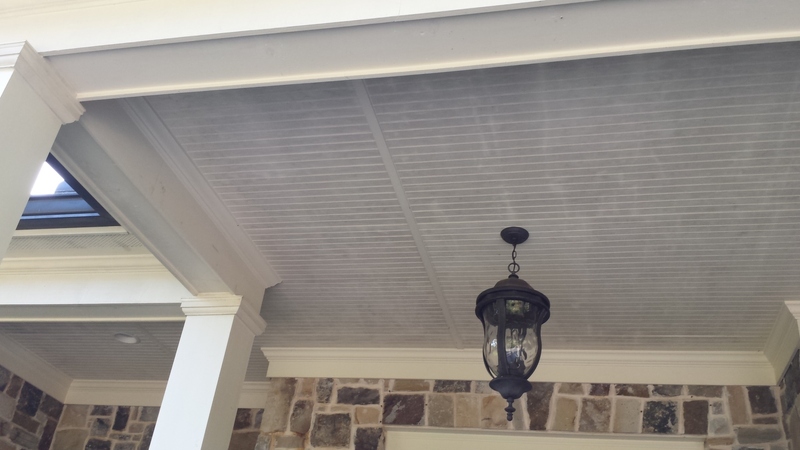 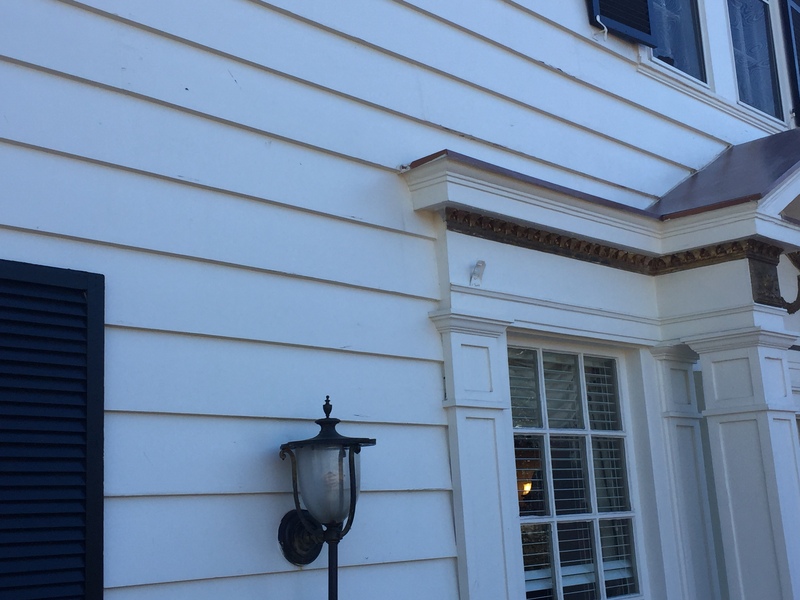 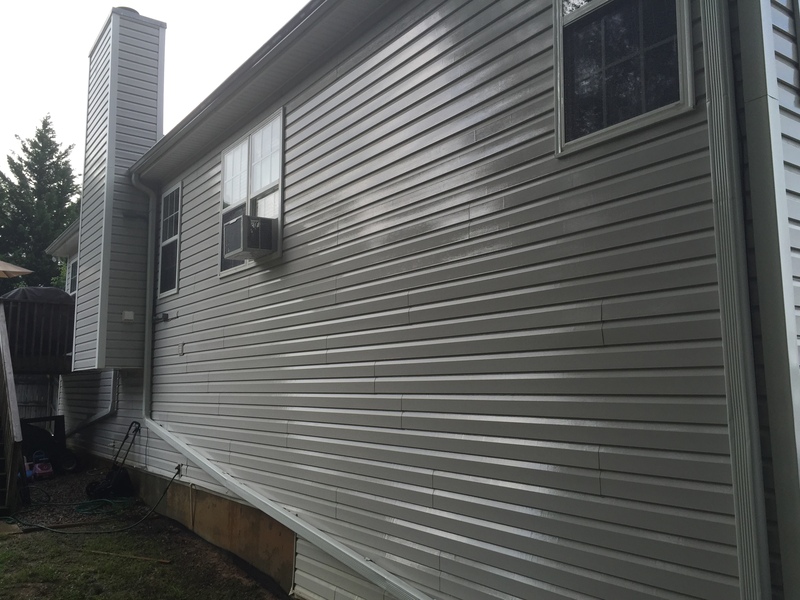 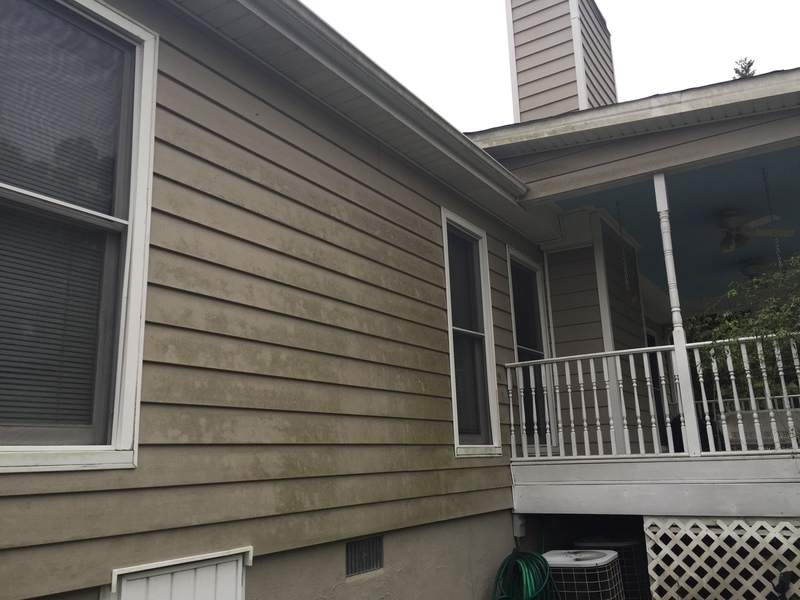 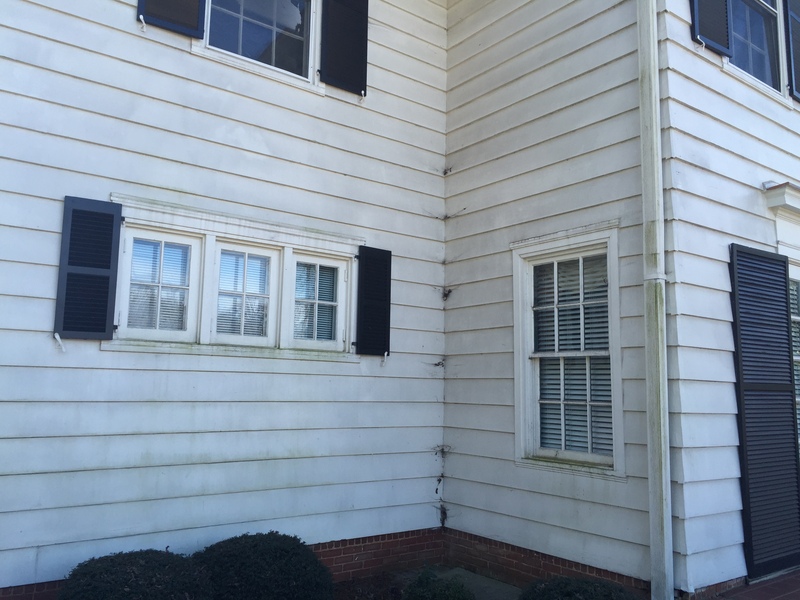 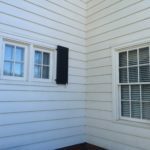 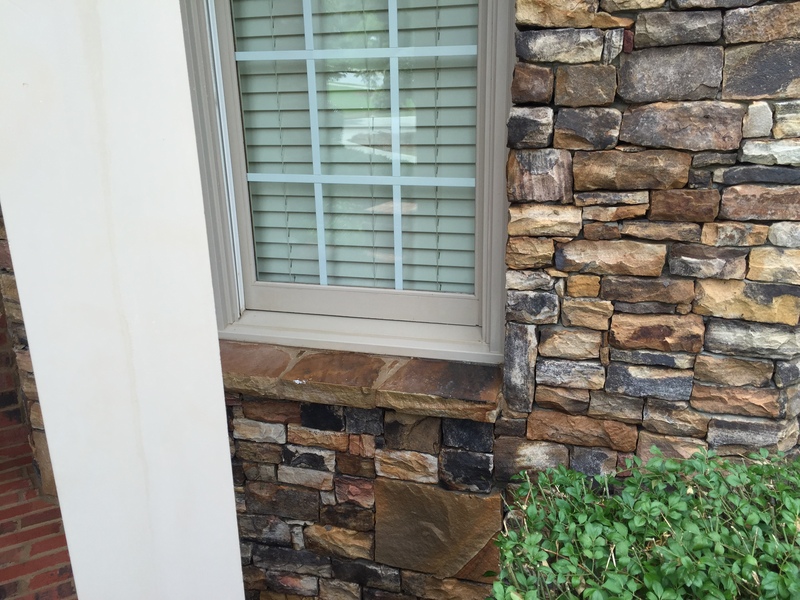 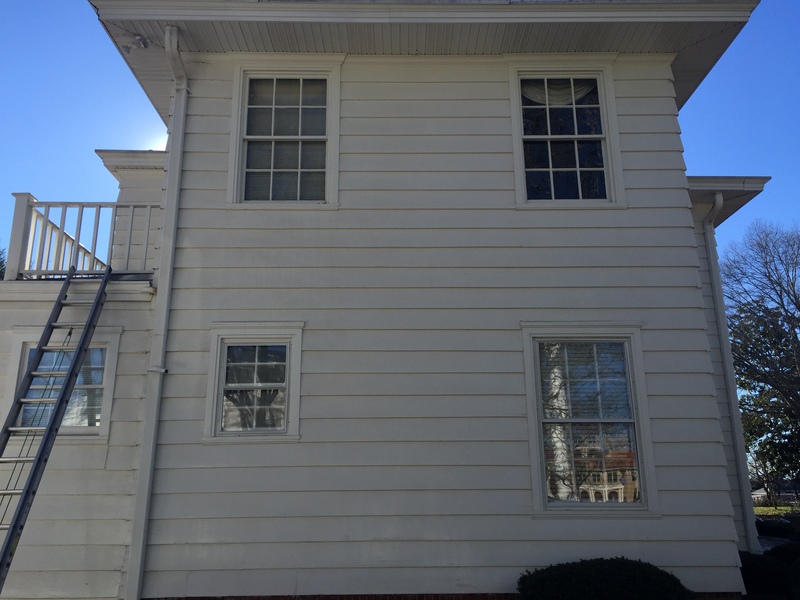 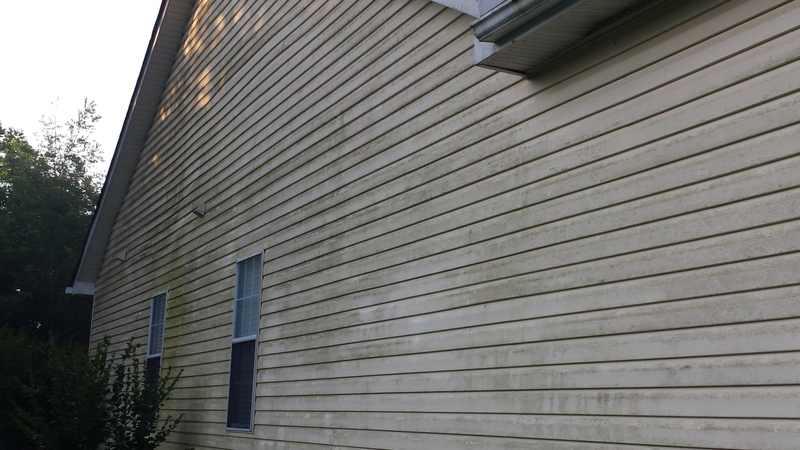 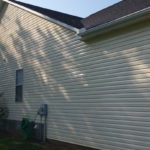 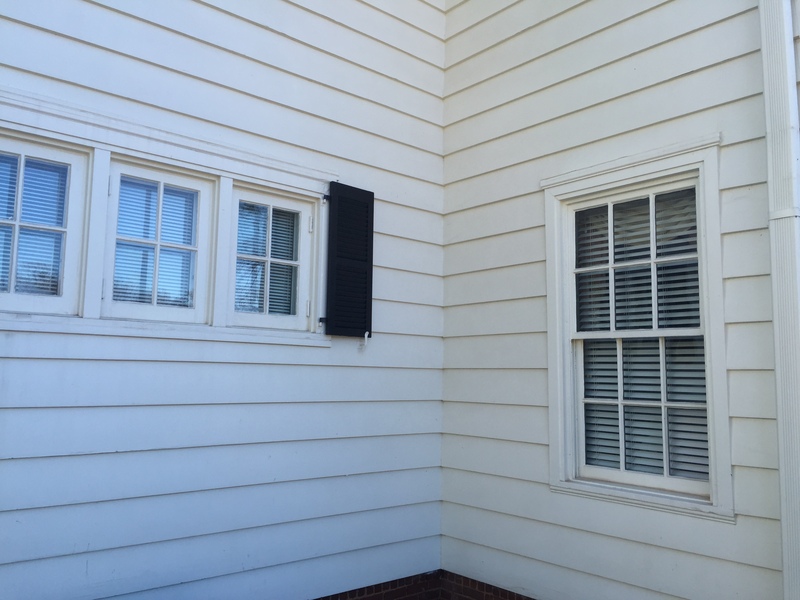 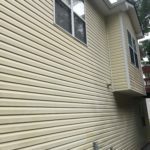 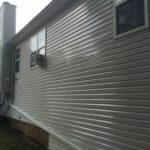 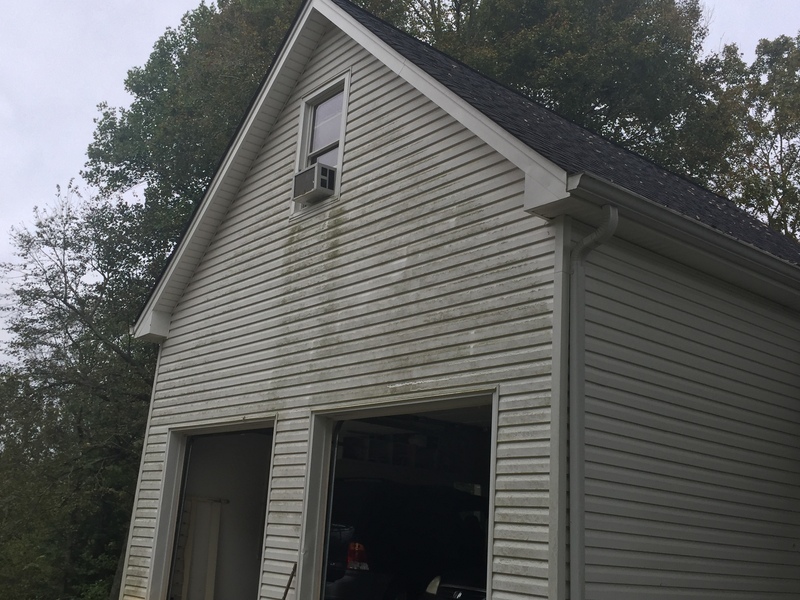 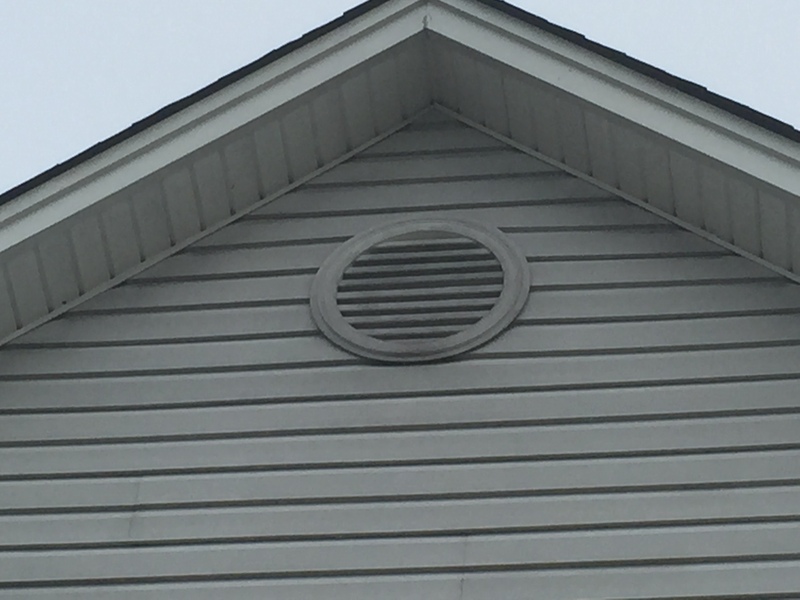 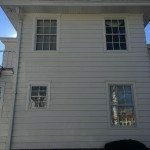 This insures that the structure is thoroughly cleaned without the risk of damaging the siding or windows. 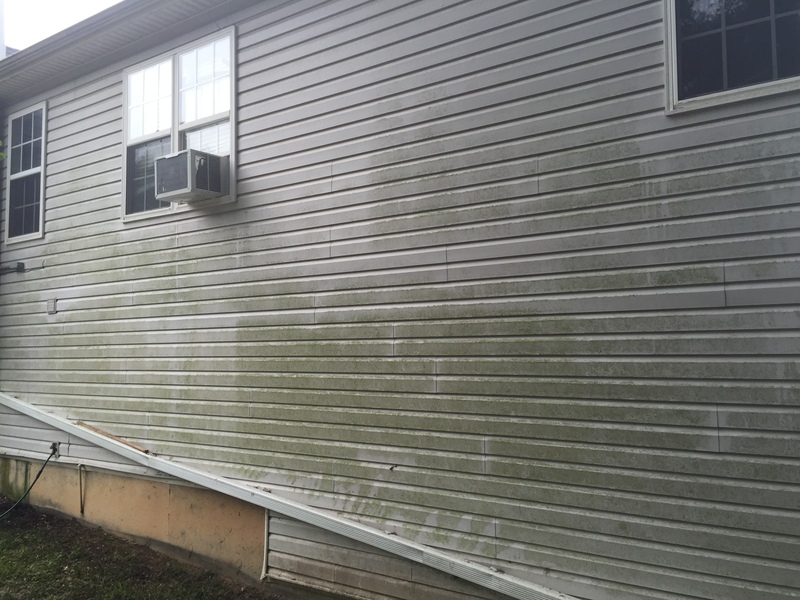 A cleaning solution is applied to the surface, killing mold and lifting dirt and soil into suspension, and then thoroughly rinsed using low pressure along with high volume of water. 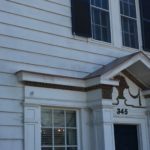 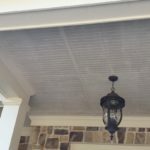 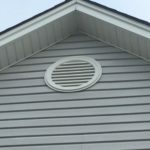 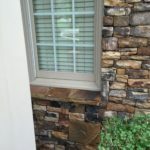 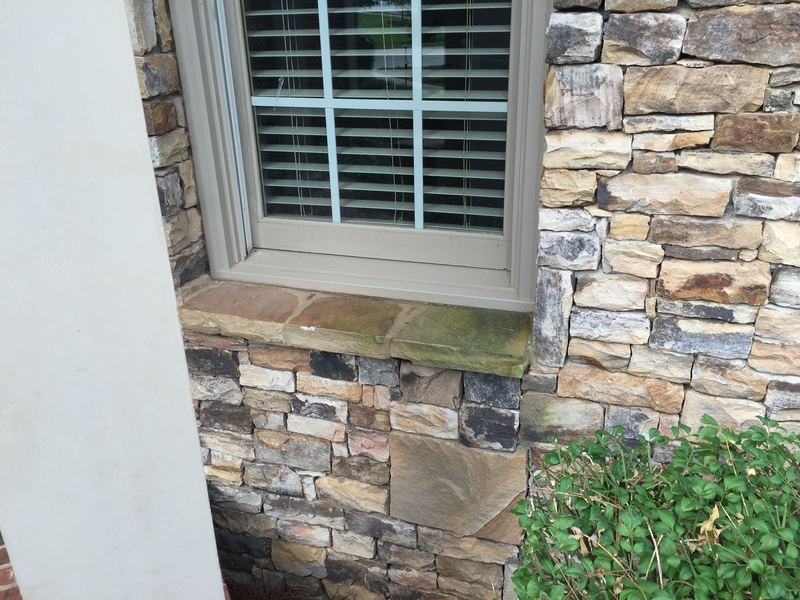 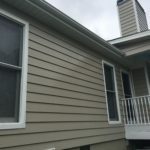 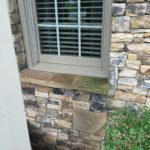 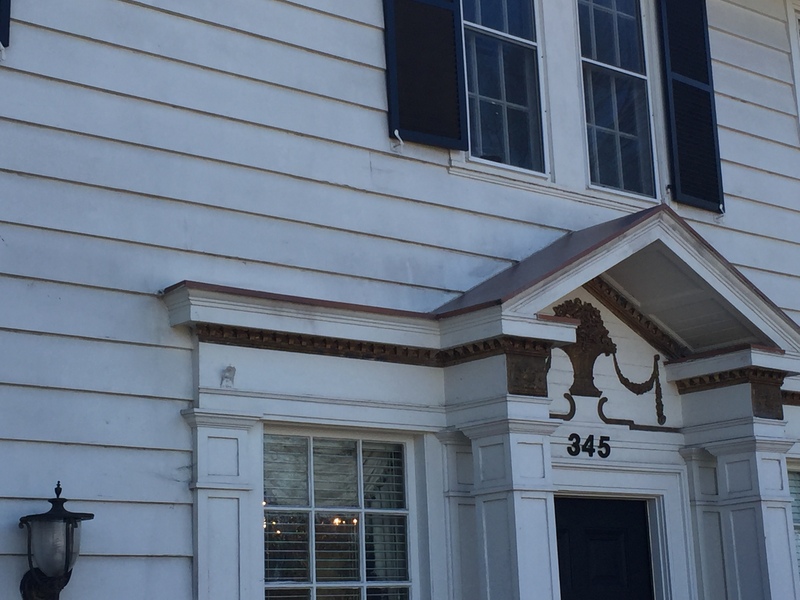 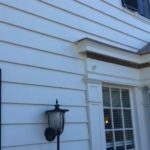 This process takes care of most issues homeowners have with the appearance of their home. 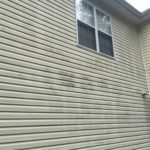 On occasion, specialty cleaning agents will have to used to resolve things such as rust stains on the house or oxidation stains on gutters. 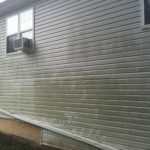 All issues will be discussed after a walk around of you home, and before we start cleaning, to insure your satisfaction of the work to be done.